Dumb and Dumber To filmmaker Peter Farrelly says don't expect much in terms of growth from Harry and Lloyd. 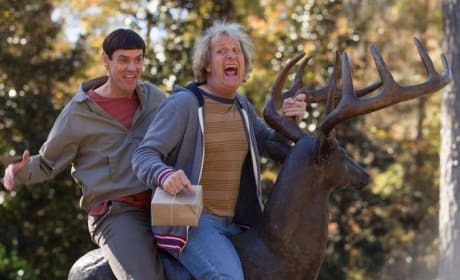 Jim Carrey and Jeff Daniels will be as dumb as ever. Peter and Bobby Farrelly have crafted another comic gem in The Three Stooges. 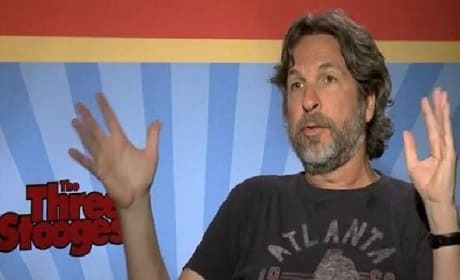 Peter Farrelly sits for an exclusive interview to take us inside the comic madness.